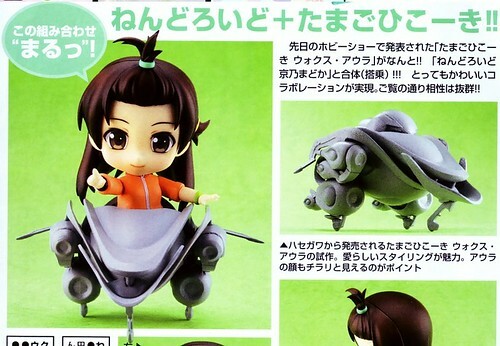 She is scheduled for November release with a price tag of 3500 Yen. 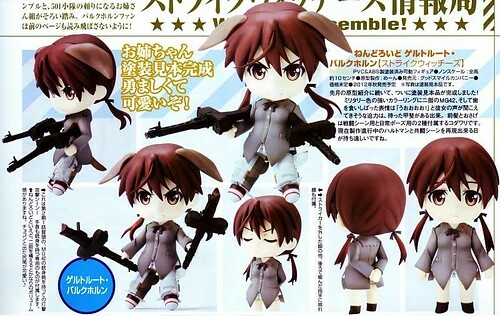 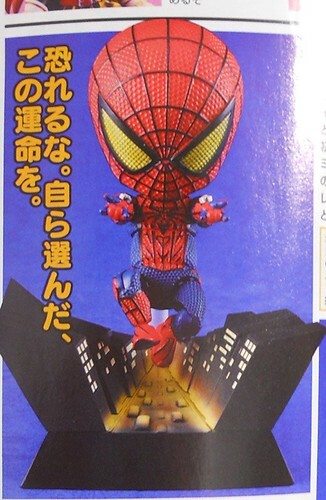 Well, what do you think about this month’s revealed Nendoroid in the magazine scans, Nendonesian? 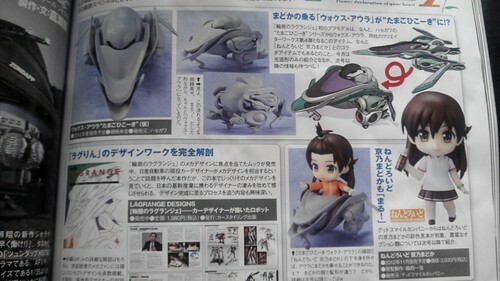 This entry was posted in News and tagged gertrud barkhorn, kyouno madoka, nendoroid, phat company, rinne no lagrange, strike witches.